This prestigious custom-designed home is located in an idyllic country setting with scenic views from every room. 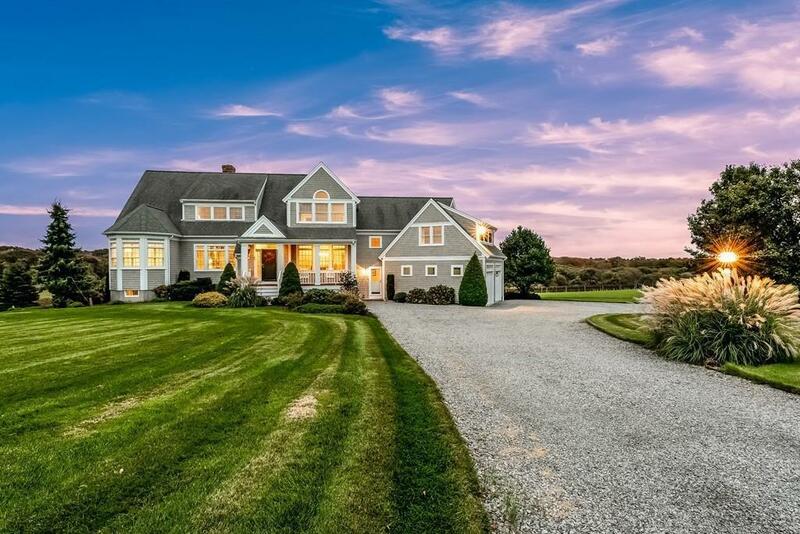 Stone walls and a professionally landscaped lawn invite you to explore this unique property. This quality-built home offers 4 bedrooms with two full baths and 2 half baths. The living room has vaulted ceilings and sliding doors leading to an over-sized deck with wonderful views of a vineyard and splendid sunrises. A formal dining room, library, and master bedroom with master bath are located on the first floor along with an elegant sunlit kitchen with stainless steel appliances including a Viking stove, Sub Zero refrigerator, and new dishwasher. The second floor offers 3 bedrooms, a full bath and an expansive room over the garage. The backyard offers a finished patio accessed from a full walk-out cellar leading to an in-ground pool and fire pit. Perfect for outdoor entertainment! 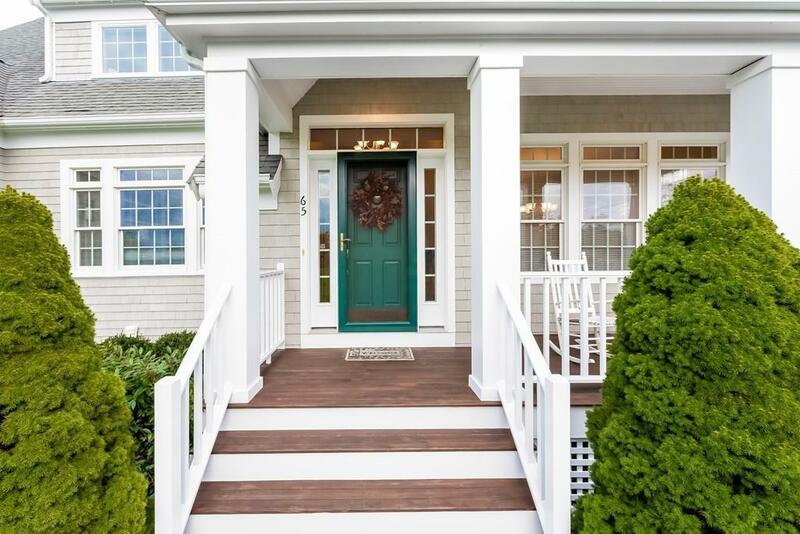 Once here, you will fall in love with Pardon Hill and this gorgeous South Dartmouth home! Listing courtesy of Scott Dutra of Conway - Dartmouth. 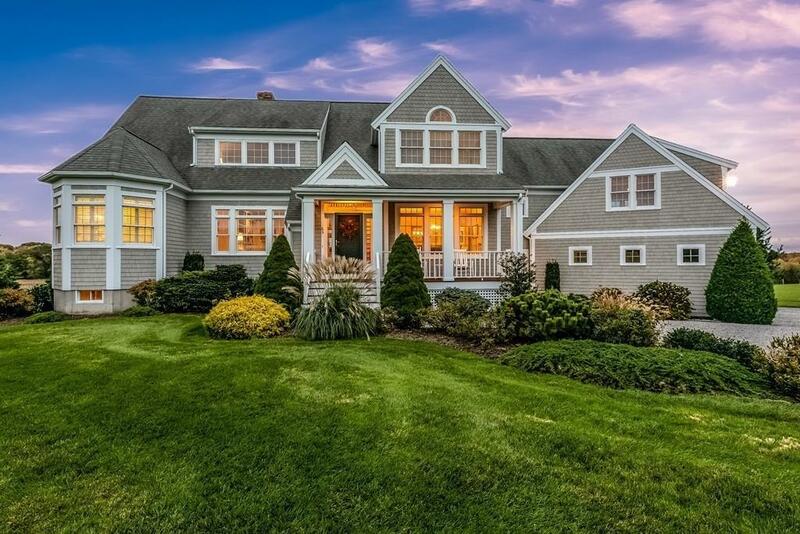 Listing provided courtesy of Scott Dutra of Conway - Dartmouth.